Whether you are opening a new pizza shop, or renovating the brand and design of your established pizza restaurant, a premium pizza logo will be an important element of your business. It will be the visual identity, the brand that your customers, whether old or new, will feel connected with. 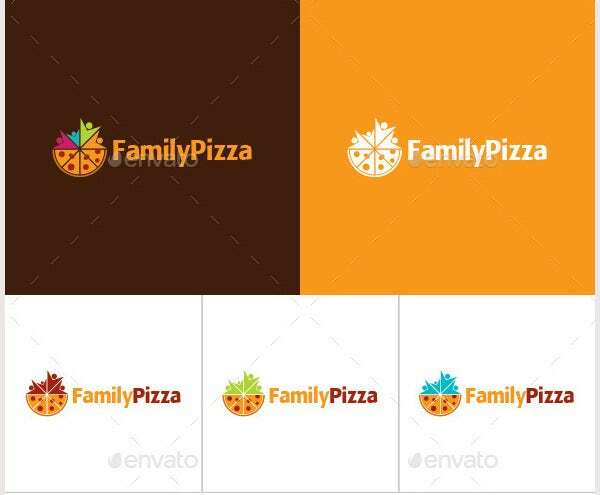 The premium pizza logo templates available here will be helpful in attracting customers with a logo that will be perfectly paired for your business. Try one of these templates and start your pizza logo designing now. You can also see PSD Logo Templates. 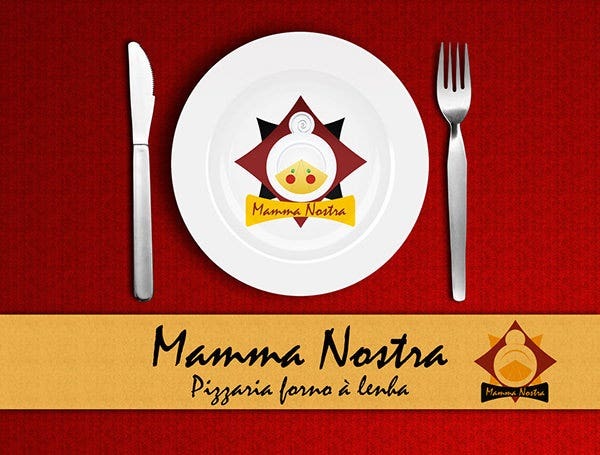 A wide spectrum of images can be used in pizza logos for Italian eateries which can include a mascot of Italian chefs, the crust of a customary cheese pizza or the classic boot shaped image of Italy itself. 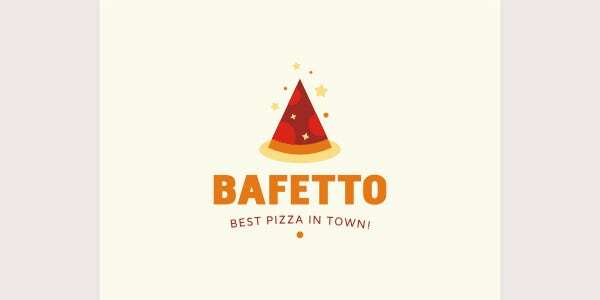 If you are looking towards creating best pizza logos, the design has to be distinct from the many that have been released so far.If the logo is eye catching, consider a major amount of business flowing in on the first day. In fact if the restaurant is famous for a specific line of eateries, that particular dish can signify the logo of the restaurant. Right from a glass or red wine to the authentic green olives, pizza logos can be very creative and significant. You can also see Car Logos. These premium pizza logo templates on board are neatly drawn, engraved or embossed in deck style. 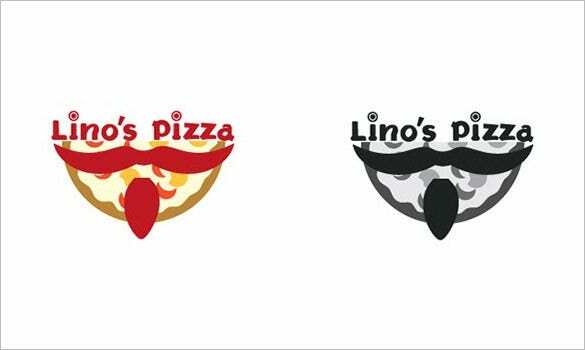 They give a modern look to your pizza logo, thus giving a contemporary look to your brand. With attractive colors, designs and graphics, these pizza logos on board deliver a sense of uniqueness to your pizza brand. With such a logo, you become an instant hit among your customers, both new and old. The boat sail is triangular is shape, just like a slice of pizza. It can be beautifully decorated to give an impression of a pizza slice. These premium pizza boat style templates allow you to create boat style pizza logos in an assortment of colors and patterns. The key lies in adorning the pizza just like a boat, and using it to promote your pizza corner professionally. Pizzas are hot, and some of them are spicy. So, the fiery graphics suit a lot to be used on a pizza logo design. These logo templates have enough space to include your company name, year of establishment and other details as well. The best thing is that all these templates are 100% customizable, and you can make your unique pizza logo with the help of these tools. Pizzeria Logos is a template for pizza logos that is in a league of its own. Sporting a very unique design, it is eye catching. It is also very easy to edit and is ready to be printed. 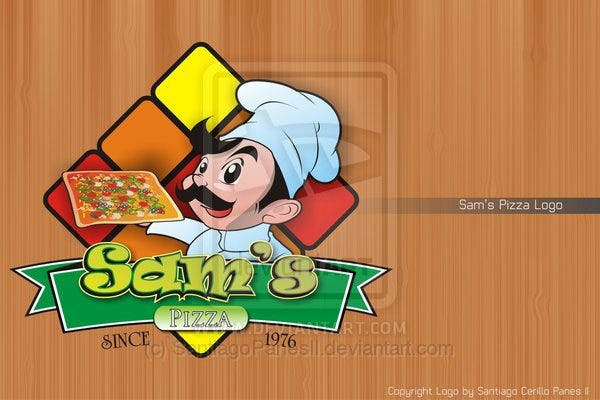 With attractive design and exclusive background, these pizza logo templates are sure to attract people’s attention at first sight. Allowing you to mention your shop name and your brand’s tagline, these templates become a brand identity for your pizza business. Attractive at sight and unique in design, these templates can be totally customized as per your individual needs and preferences. The pizza logo that you create should become the brand identity of your business. It should depict the nature of your business, and at the same time deliver some key information about your company. Hiring a professional logo designer is expensive and time-consuming, but you can use these premium pizza logo templates to create your pizza logos for free, within minutes. A well-designed premium pizza logo will be very effective in marketing your business and targeting your potential customers. The pizza logo templates available here are laden with attractive sights of pizza bites, seasonings and sauces. With an amazing combination of colors, patterns and designs, these logos fabricate delightful images that showcase pizza flavors. Download your choicest pizza logo template and use it to create a unique pizza logo for your pizza business.